I'm interested in forming a new unit – where do I start? Note: A state may be listed under district coverage even if there are currently no HSA units in that state. 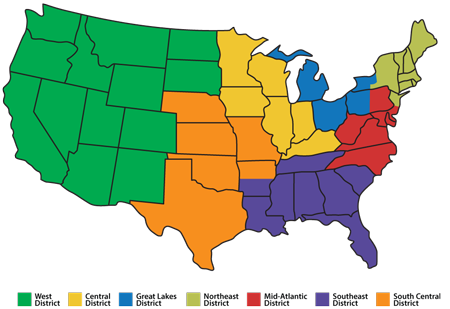 If you are interested in forming a unit in your state, contact HSA headquarters at herbs@herbsociety.org or call 440-256-0514.